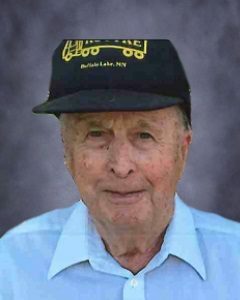 Donald E. Otto, age 90, husband of Harriet, of Hutchinson, Minnesota, passed away Wednesday, February 13, 2019, at Harmony River Living Center in Hutchinson. Sad to hear. Condolences to the family. Condolences to Harriet and family.